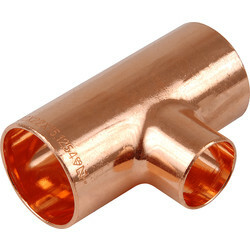 View a large selection of end feed fittings from the Toolstation range of plumbing fittings for the professional plumber. 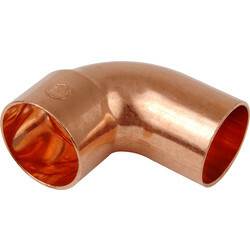 End feed fittings are only suitable for copper piping and are a cost effective yet durable option. 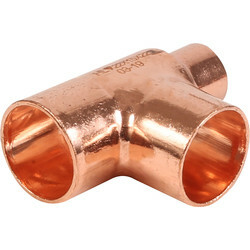 Find end feed coupler, elbow, reducer, crossover and tap connector fittings for smooth plumbing connections. 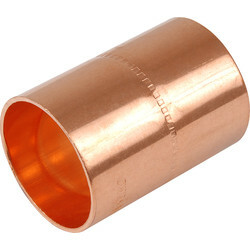 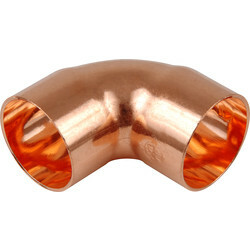 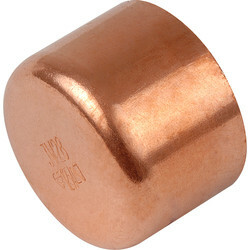 Connect copper piping with an end feed elbow at 90 degrees from 8mm to 28mm in size. 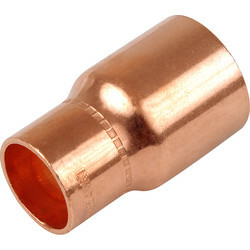 Install an end feed straight coupler for a straight connection of copper piping or an end feed fitting reducer for a straight connection but with different pipe sizes. Use an end feed tee for a split feed or an end feed reducing tee for a split feed compatible with different size copper piping. 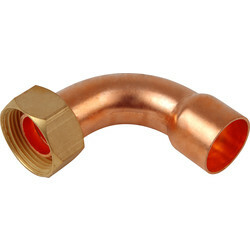 Connect the end of a copper pipe to the tap with an end feed tap connector or halt movement with end feed stop end. 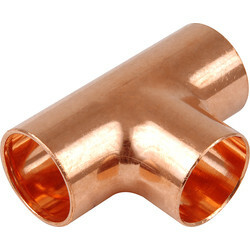 Click and collect from your nearest Toolstation branch or spend £10 online and receive free delivery. 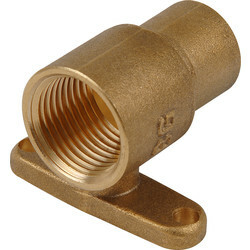 53251 End Feed Bent Tap Connector 15mm x 1/2"
83983 End Feed Wall Plate Coupler 15mm x 1/2"
58244 End Feed Straight Coupler 22mm x 3/4"
79951 End Feed Straight Coupler 15mm x 1/2"